As residents of California and its long term drought it is difficult to imagine ever needing to repair part of your home due to water damage. Some of the types of water damage are immediately noticeable right when they occur, while others may takes days, weeks, or months before you actually see any damage. 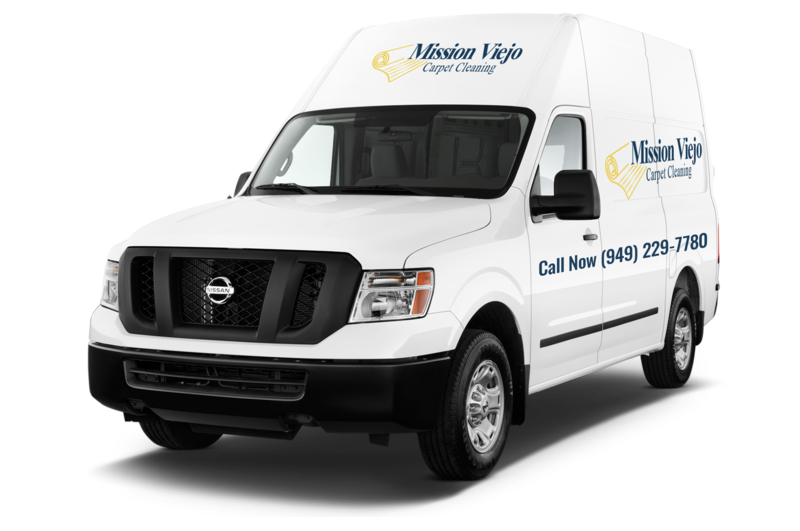 Here at Mission Viejo Carpet Cleaning Pros we offer 24 hour a day 7 days week water repair services to our customers. If you are in the middle of the water damage emergency such as a broken water pipe or toilet we will come to your home and help you to deal with your emergency immediately. Our water damage repair technician will come to your home, make temporary repairs in order to prevent further water from entering home, and then will set about taking the necessary steps to mitigate any water damage. Whether the water damage in your home is current or damage that has been there for some time we can help you deal with that water damage. Left untreated that water damage can result in structural damage to your home as well as the growth of bacteria and mold which can compromise your family’s health.